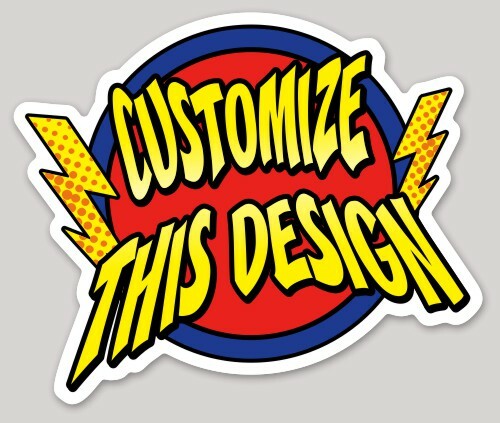 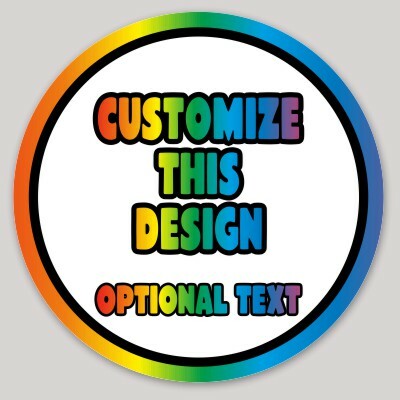 These simple sticker designs are good for a variety of uses. 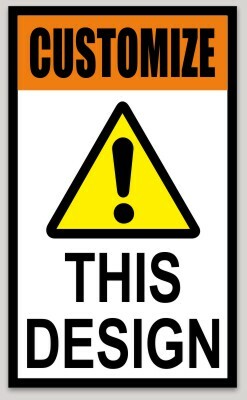 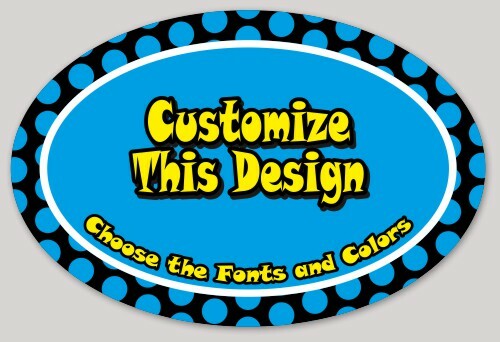 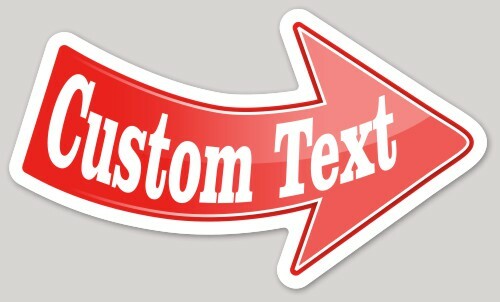 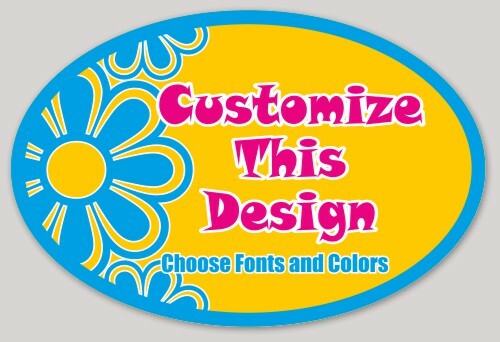 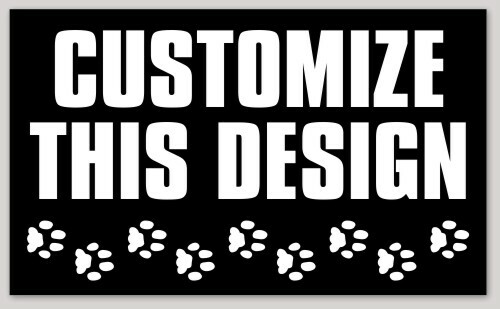 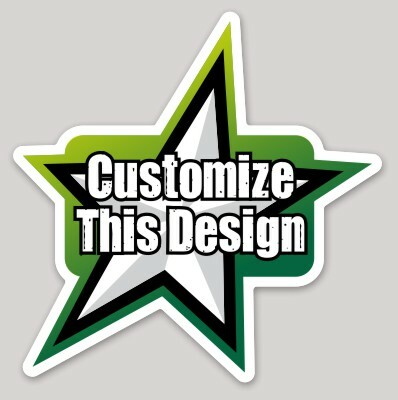 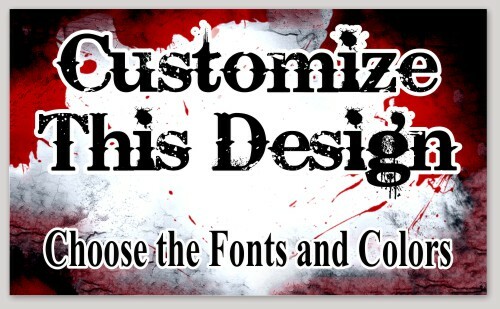 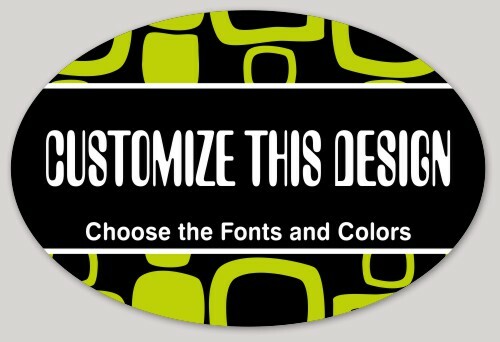 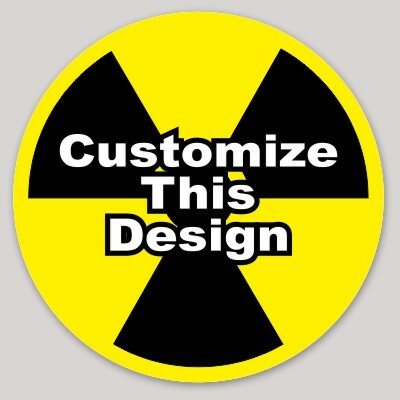 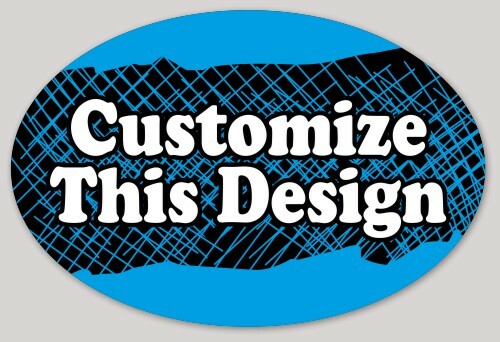 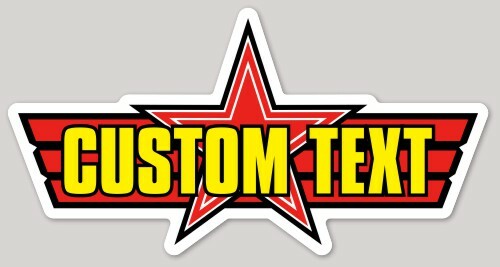 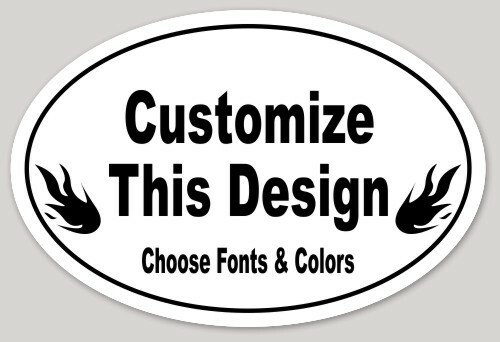 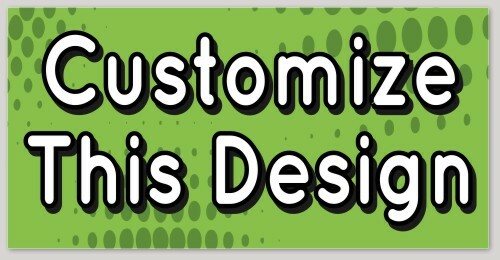 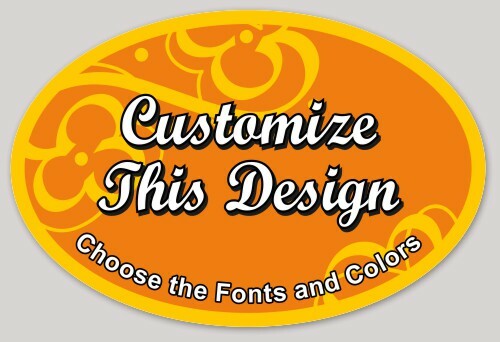 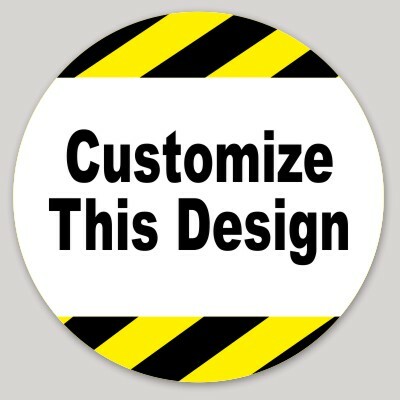 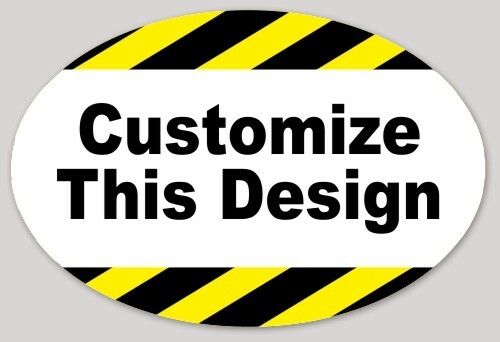 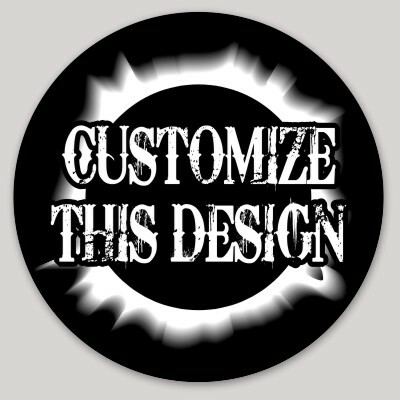 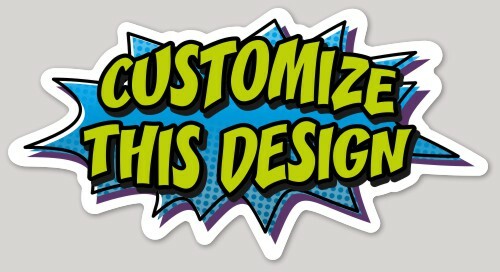 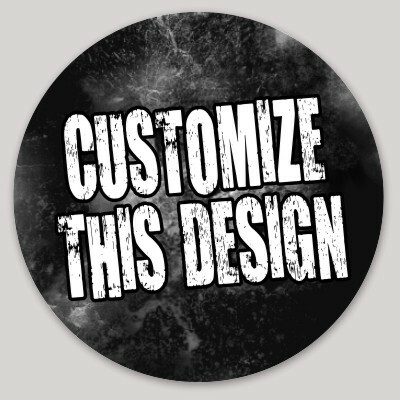 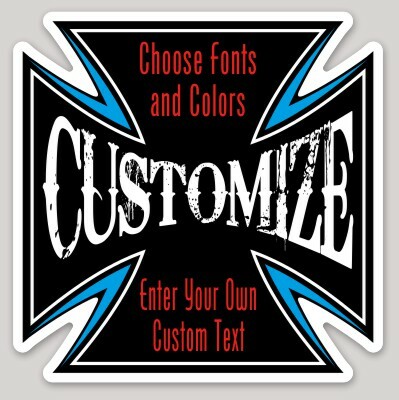 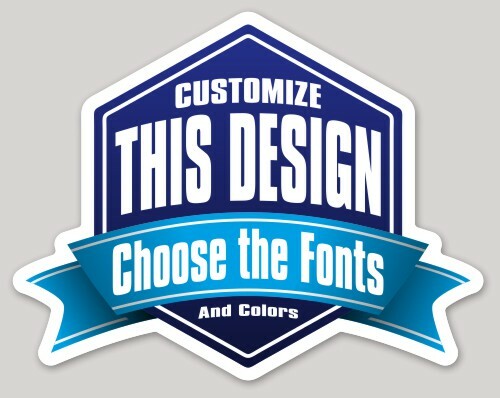 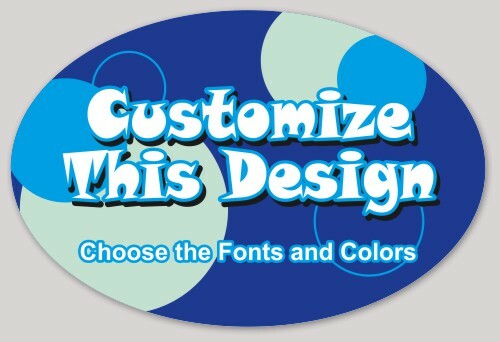 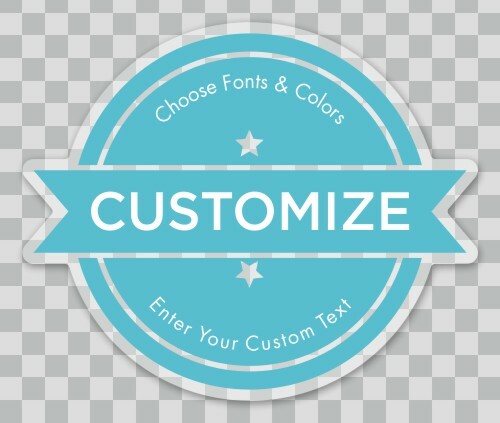 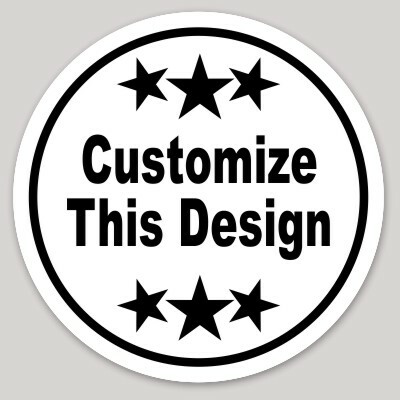 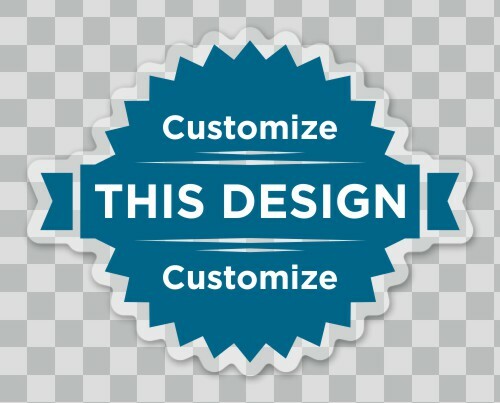 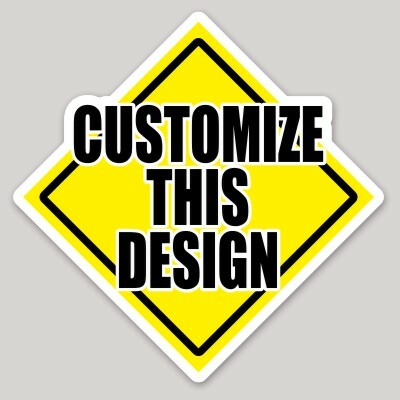 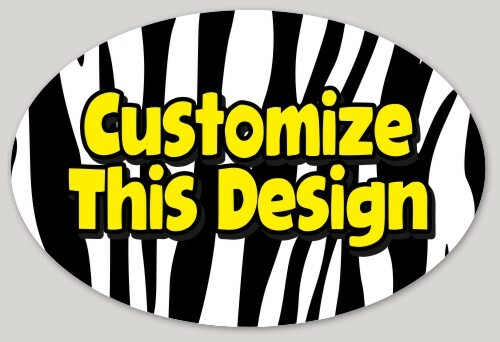 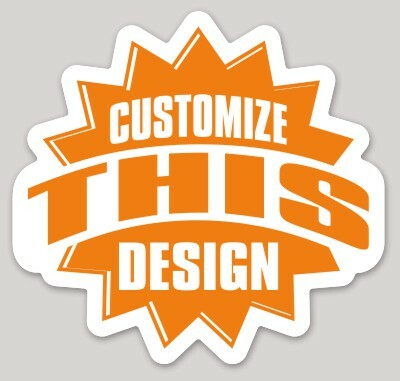 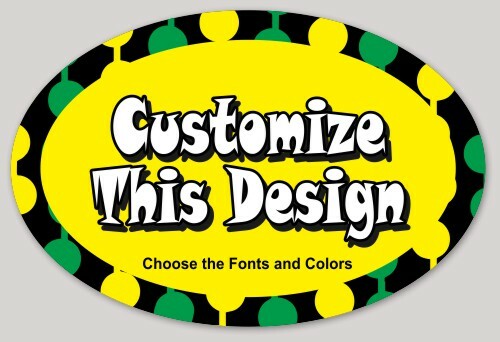 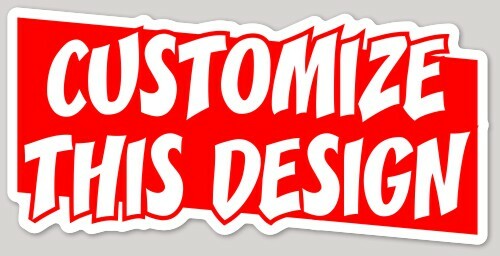 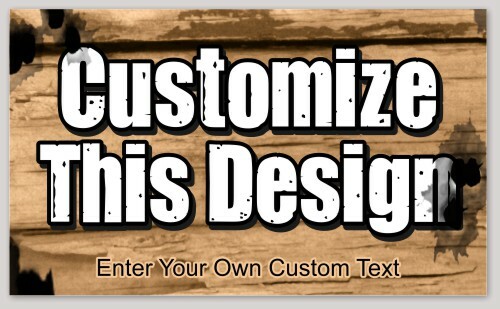 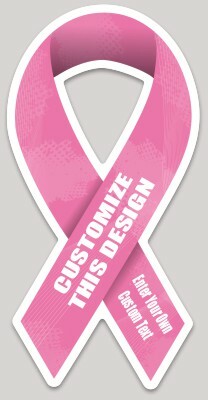 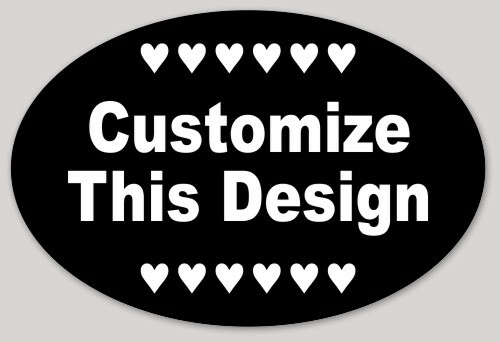 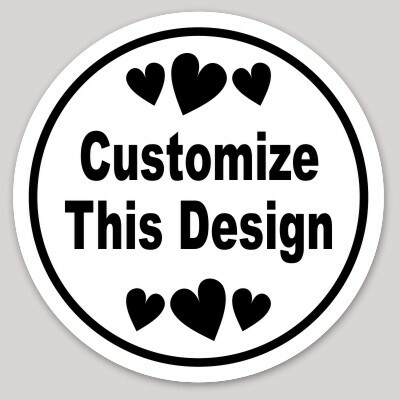 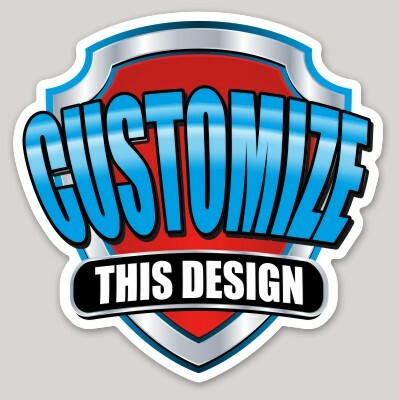 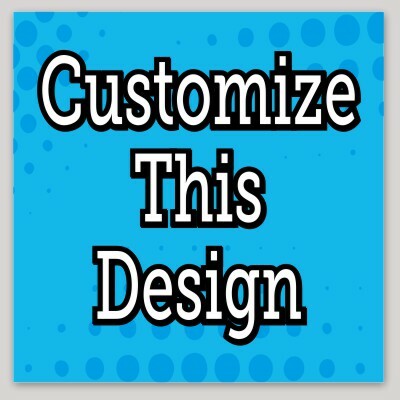 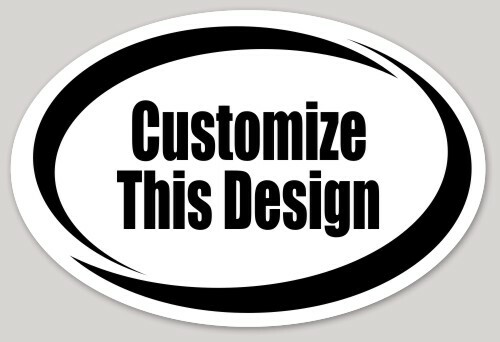 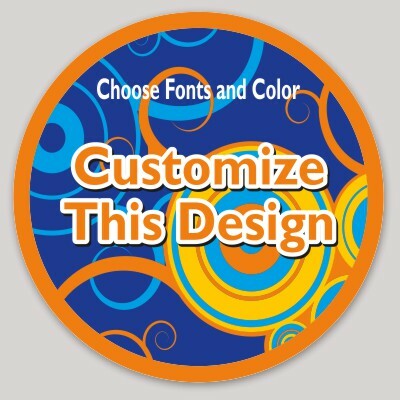 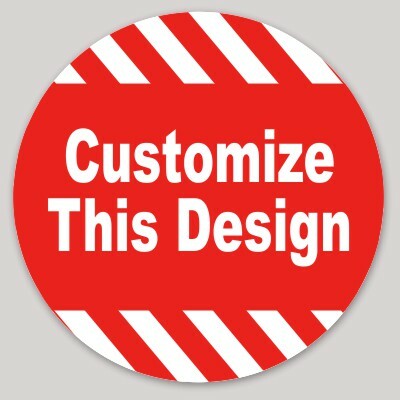 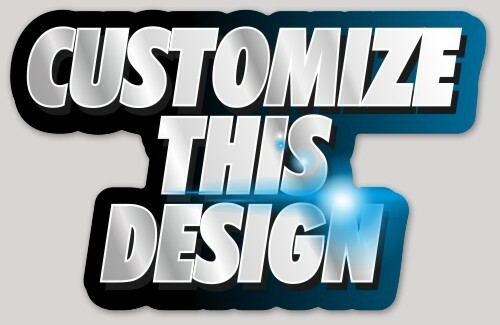 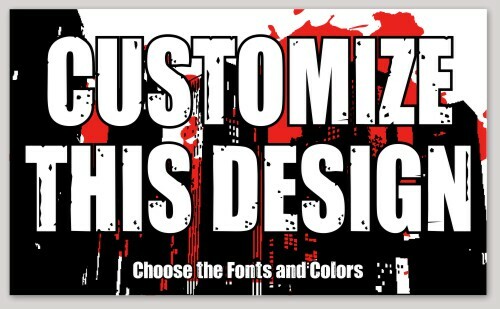 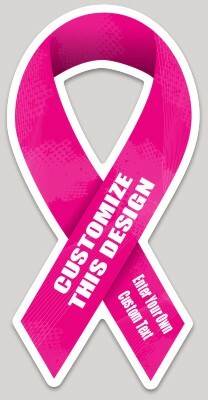 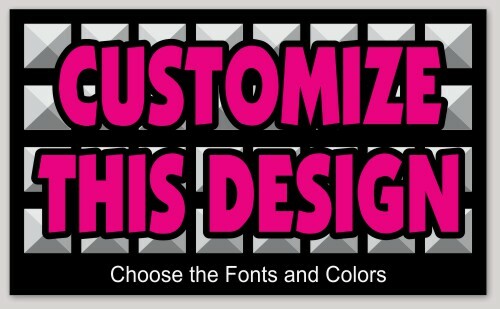 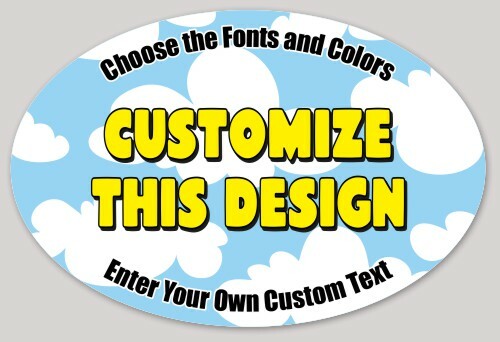 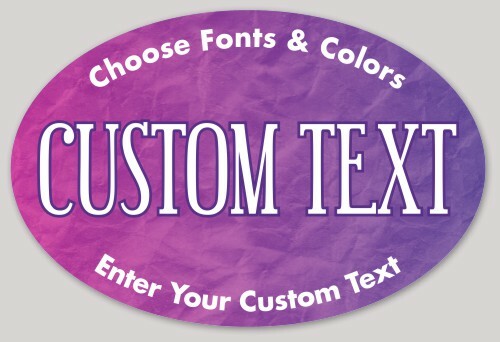 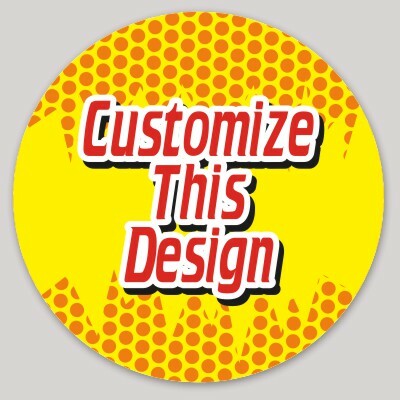 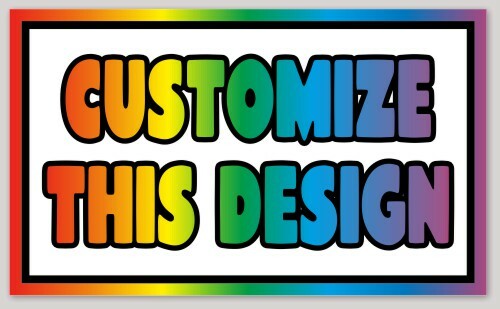 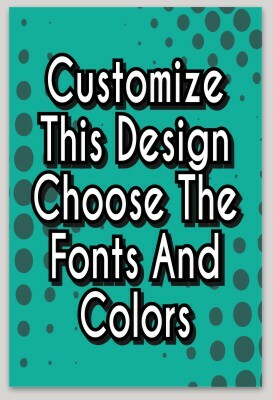 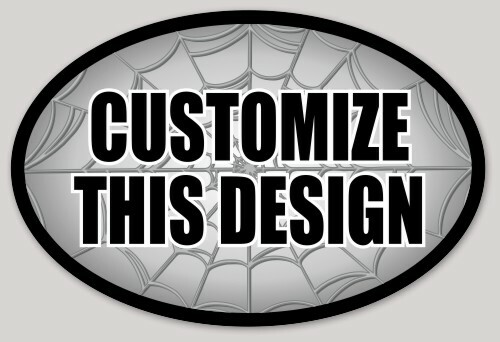 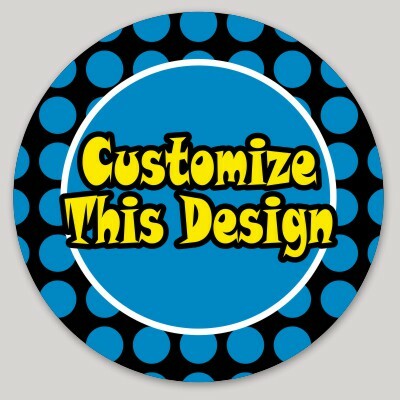 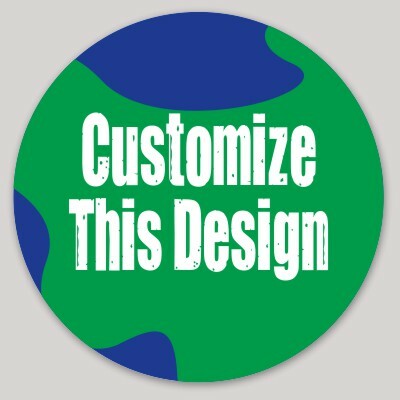 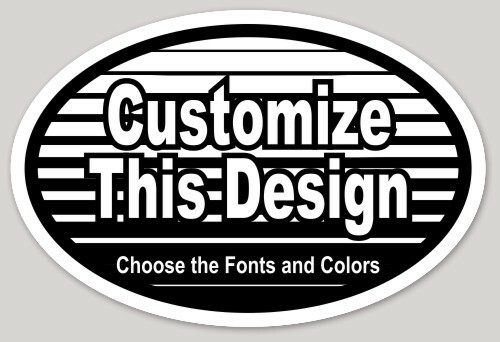 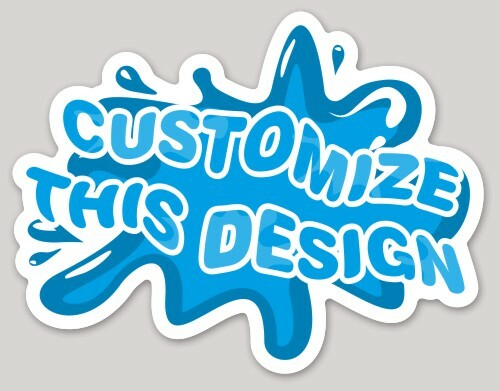 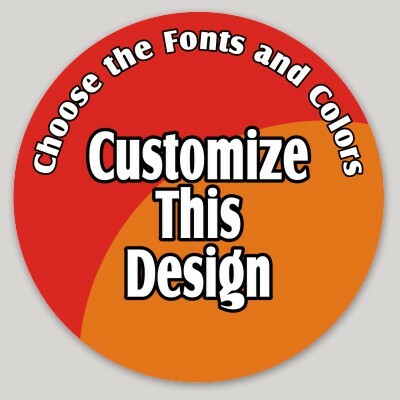 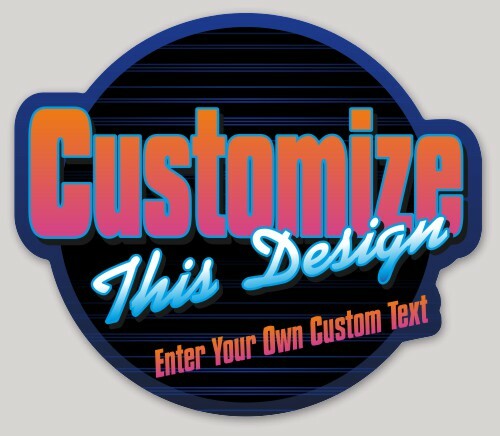 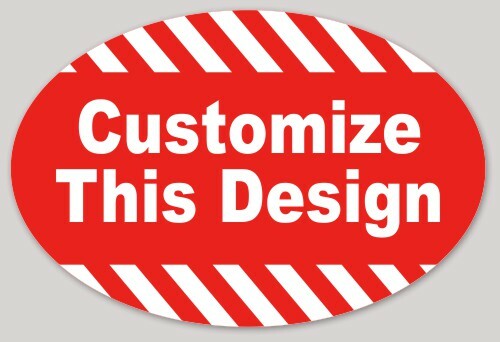 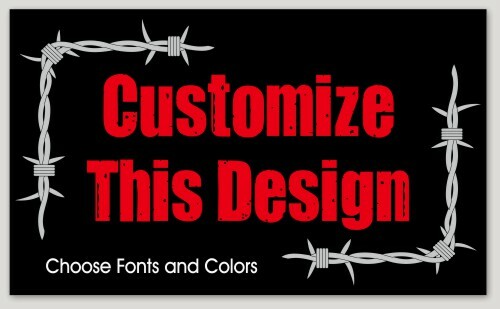 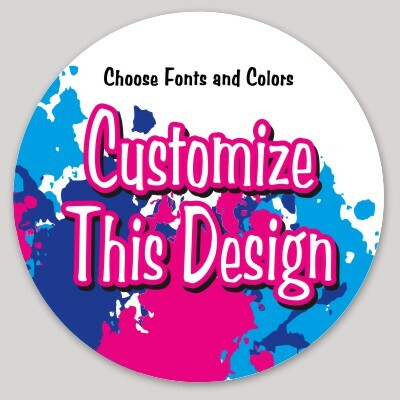 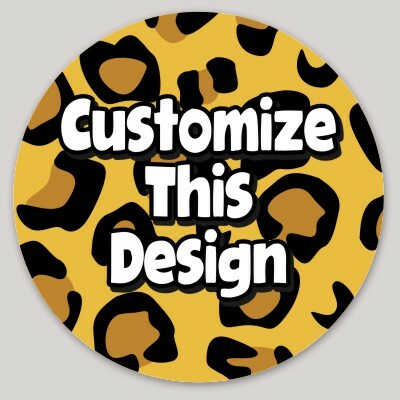 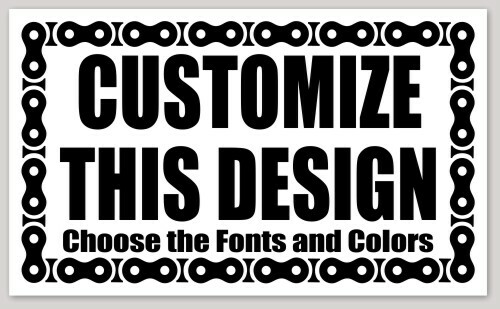 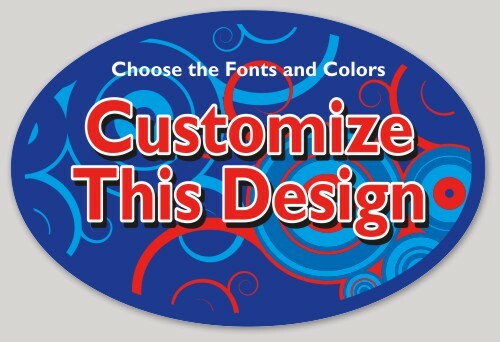 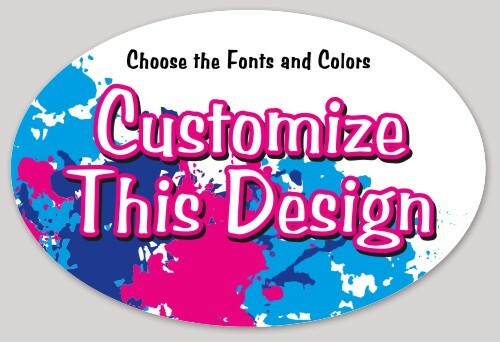 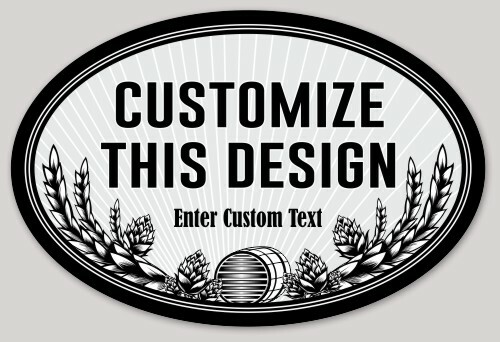 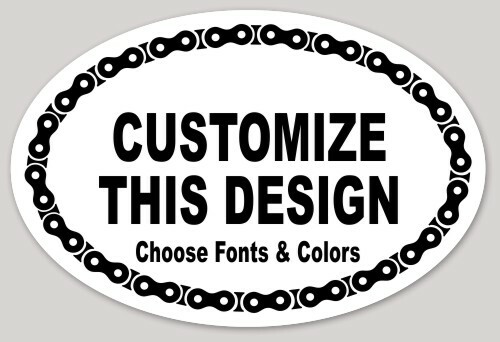 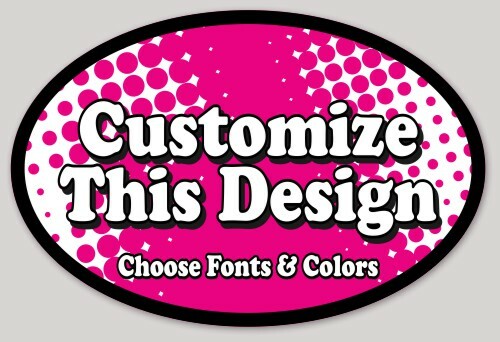 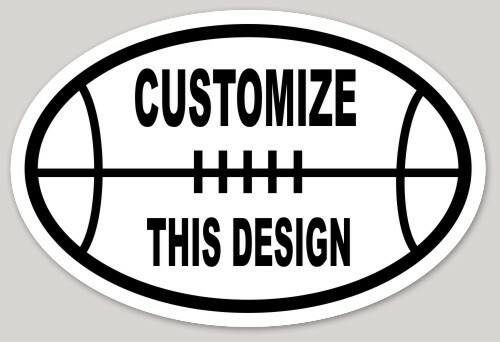 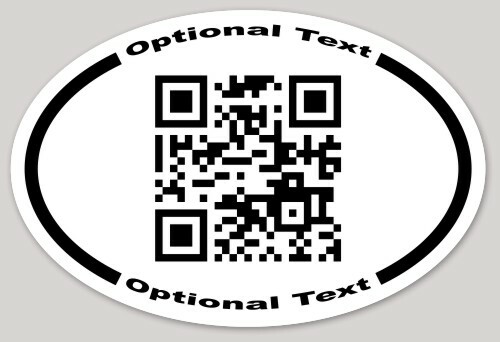 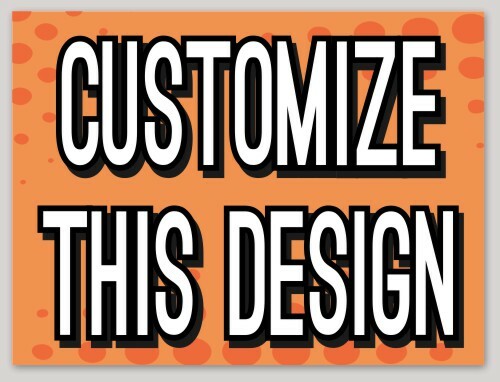 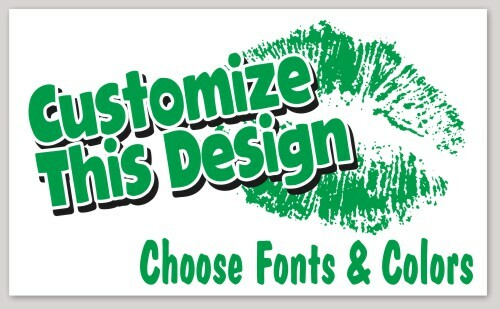 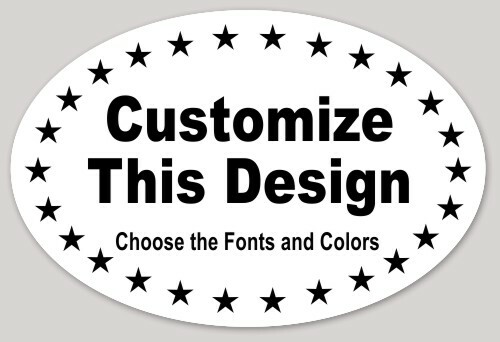 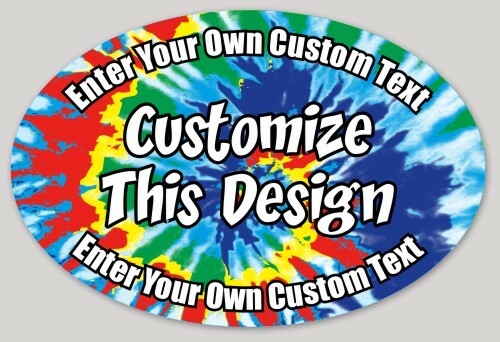 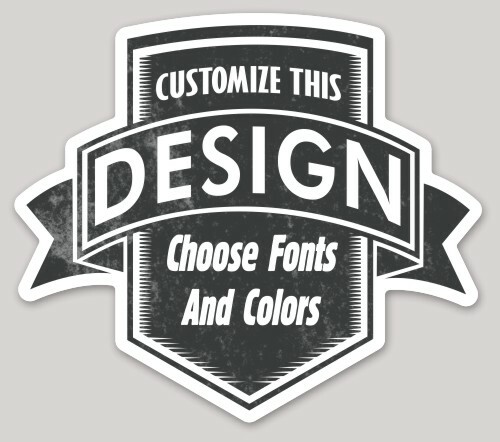 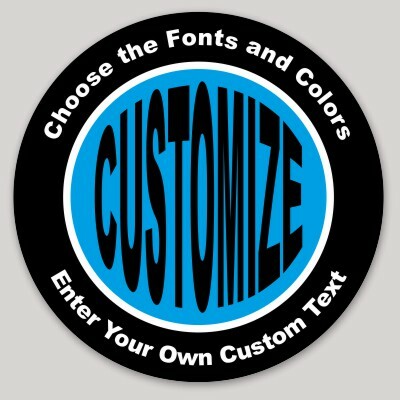 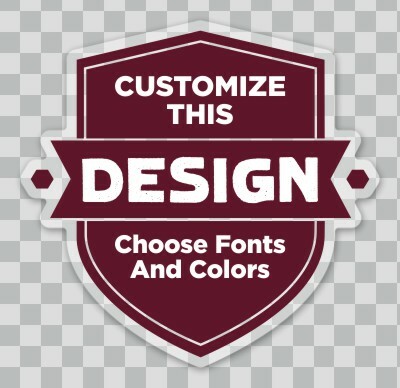 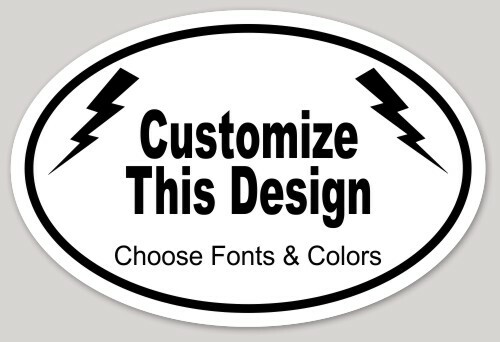 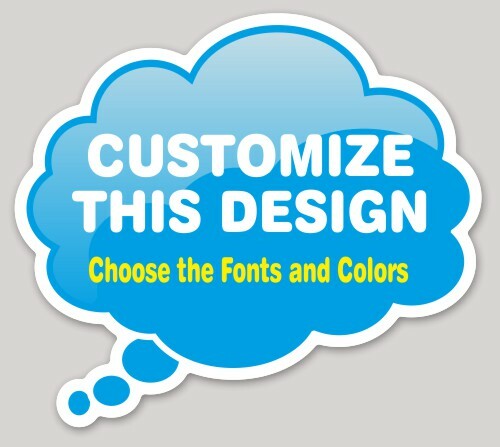 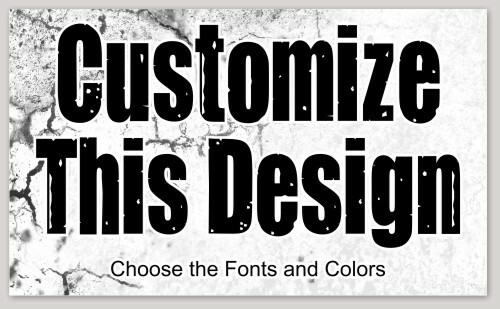 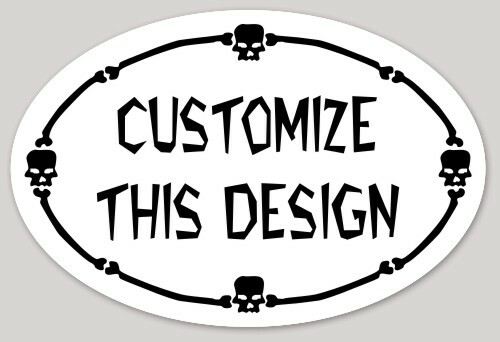 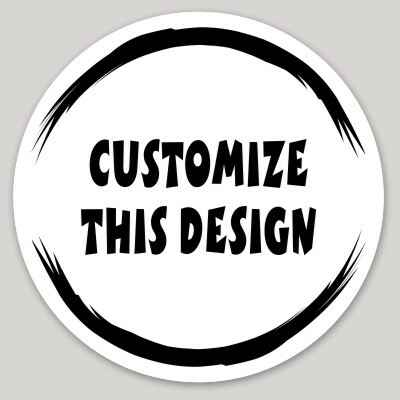 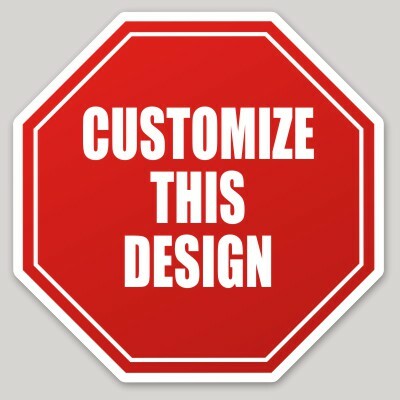 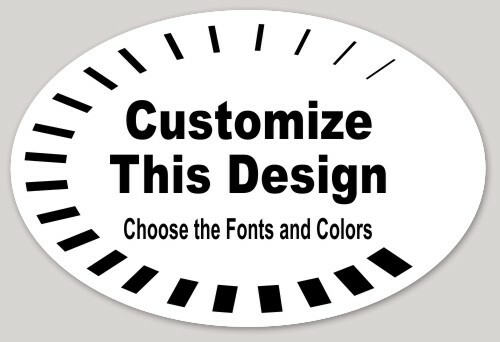 Customize your message and then stick it wherever you want it to be seen! 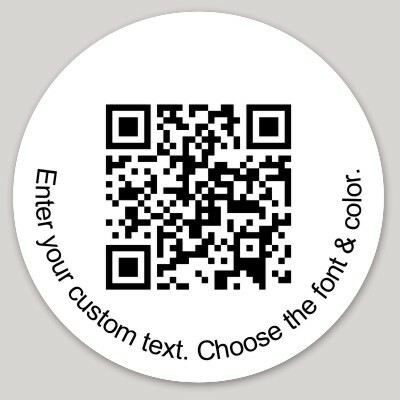 These stickers are weatherproof and scratch resistant and are printed on high-quality vinyl.